Rockbridge Meadows is a newer subdivision and a very nice newer neighborhood. 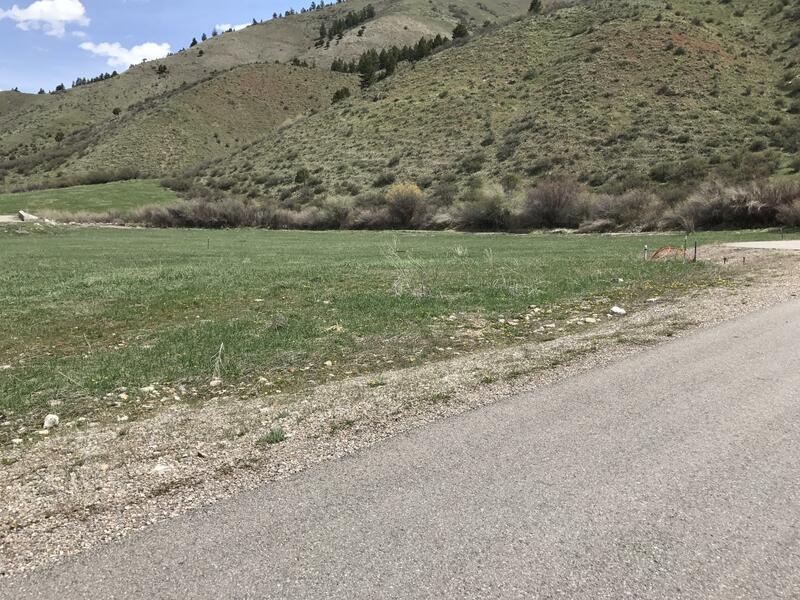 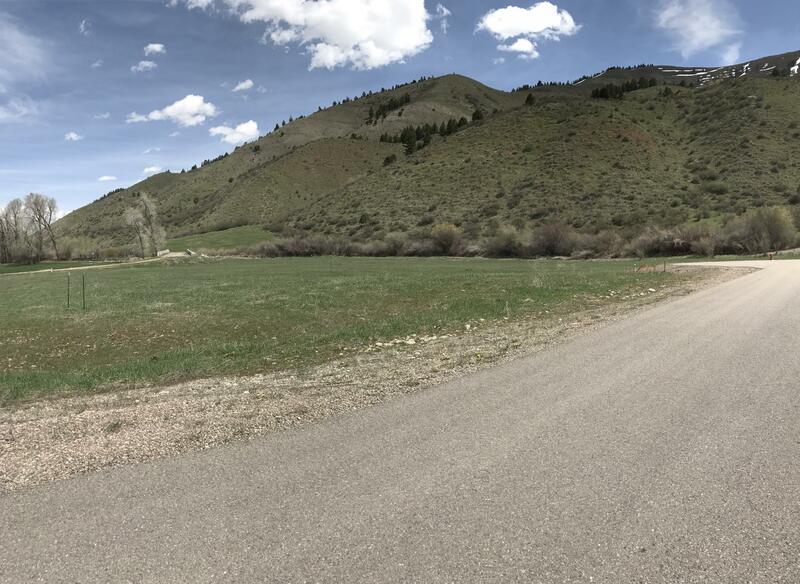 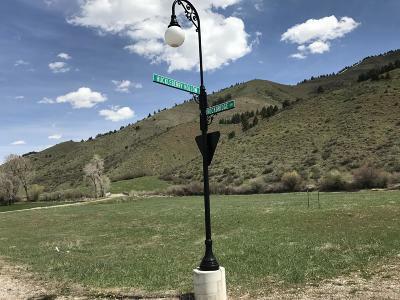 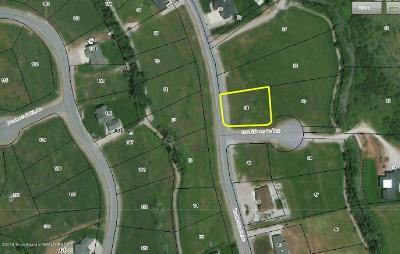 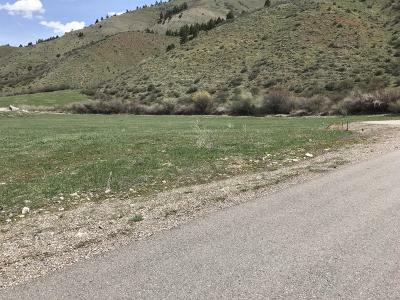 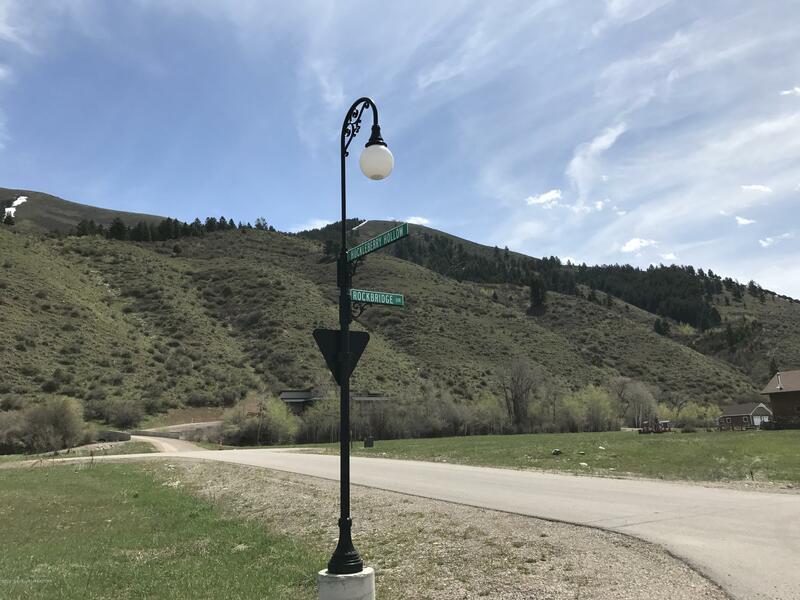 This lot is a nice corner lot and within walking distance to the new Afton Elementary and just minutes away from the amazing Swift Creek Canyon. 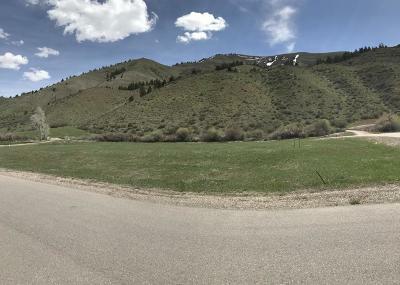 There is so much to offer here. 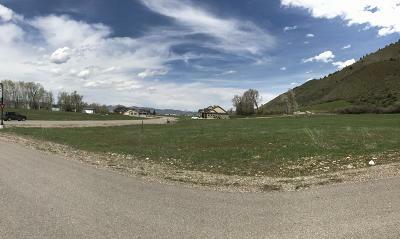 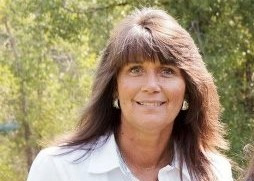 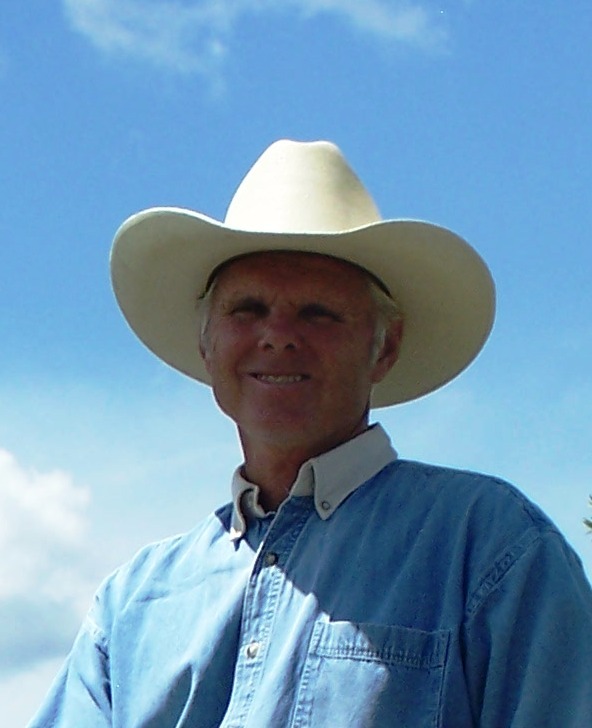 If you are looking for a place to build, this is a must see lot!